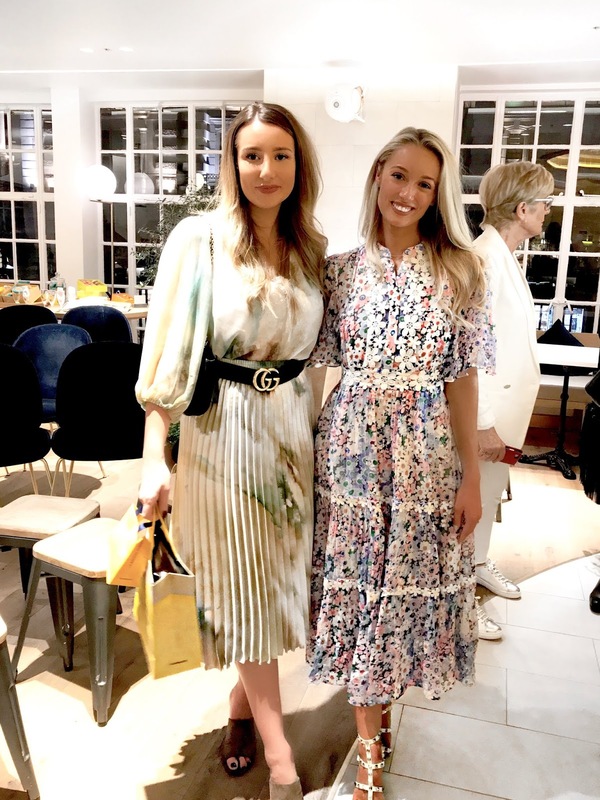 This week I visited the beautiful new L’OCCITANE Flagship store on Regent Street, London for an evening of indulgence, (macaroons and prosecco) with the lovely Josie from Fashion Mumblr. 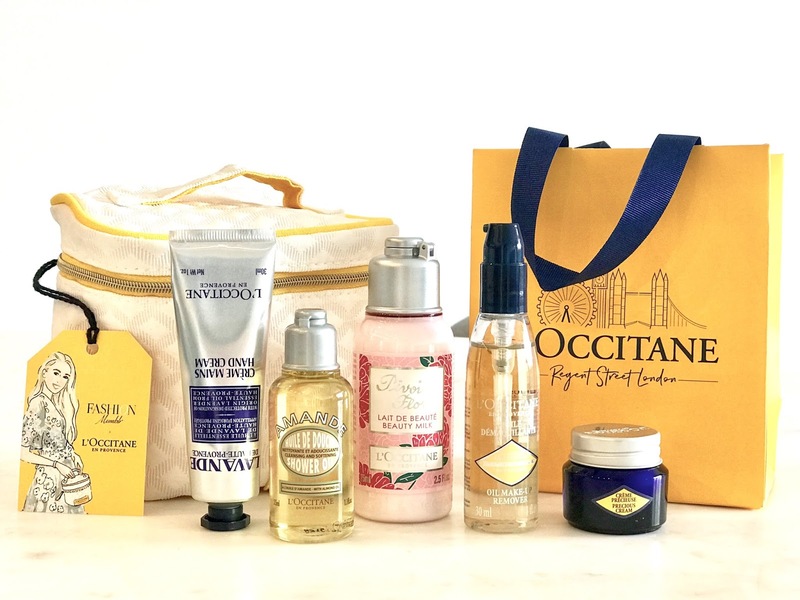 L’OCCITANE is a brand I have used for years, I remember the first time I experienced L’OCCITANE was when mum and I picked up matching hand creams at the airport back in 2010 and ever since, the iconic scent of the hand cream fills me with happy memories of jetting off on holiday. 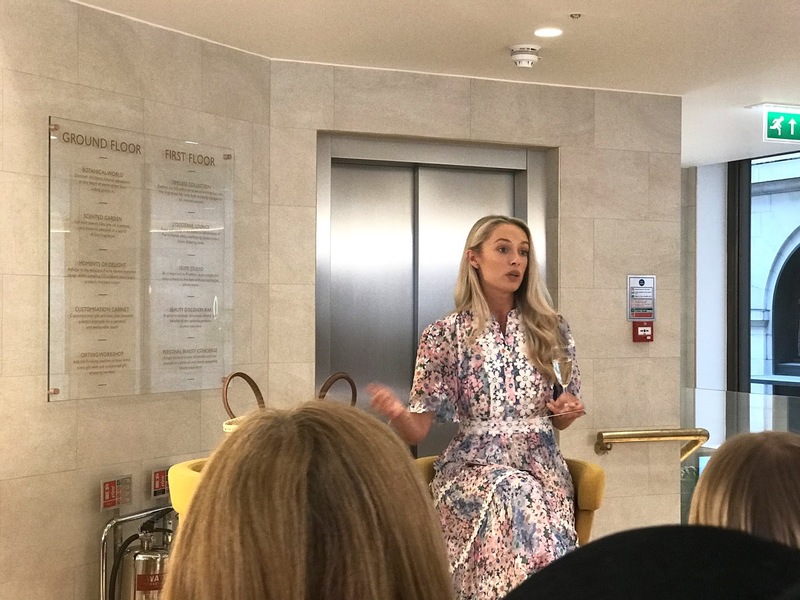 So when I heard that Josie (one of my favourite bloggers) was holding an event with L’OCCITANE (one of my favourite brands) and it was on an evening I happened to be working in London, I jumped at the chance to head down to the store. 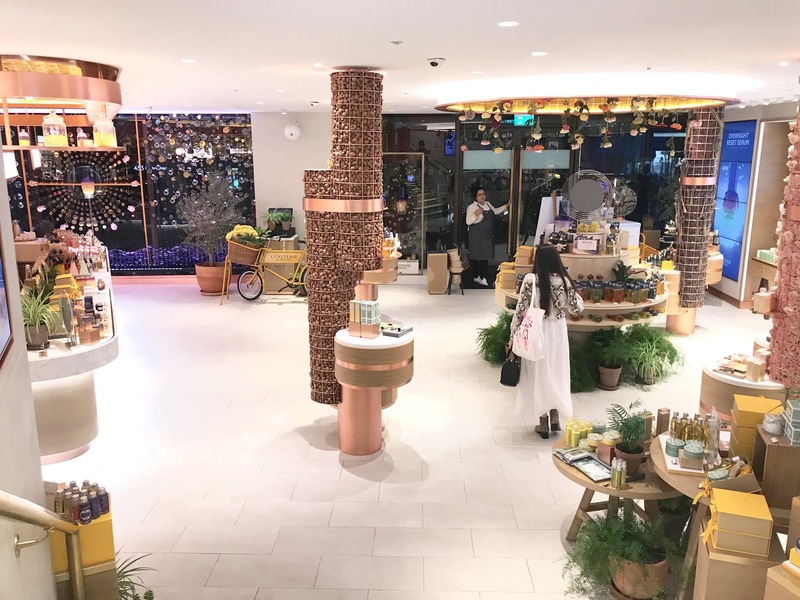 Upon arrival we were greeted to the most instagrammable shop front and shortly after taken to have a look around the store. 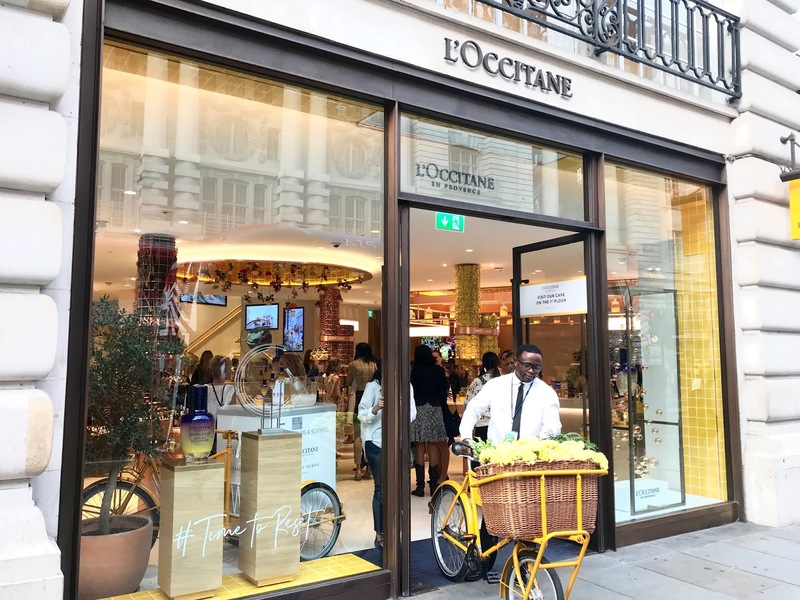 It was 20 years ago that L’occitane opened its first ever boutique in London and this is the brands first UK flagship store to open so to celebrate they wanted to do something slightly different by offering a multi-sensory journey where you as a customer can experience the beautiful textures, fragrances and sounds of Provence. 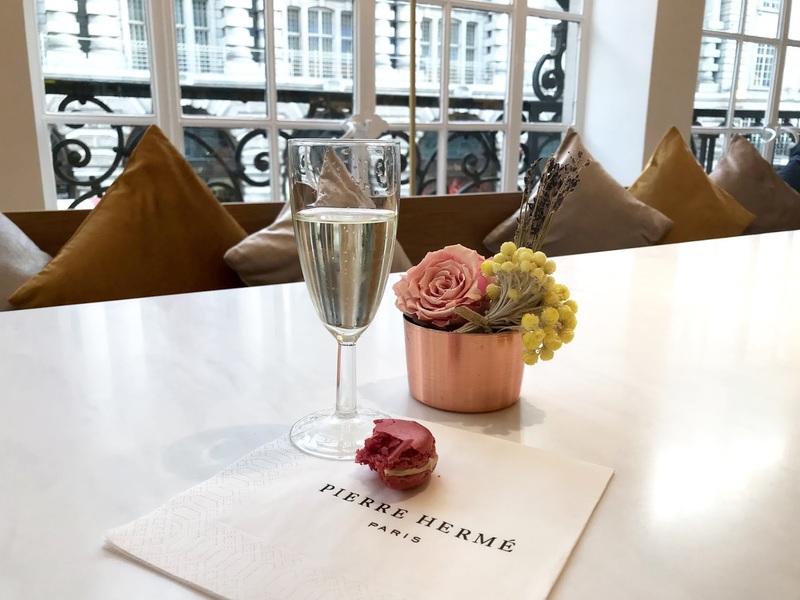 Upstairs is home to a luxurious hand massage bar, situated in the L’OCCITANE lounge where you can sit back and relax with a hand and arm massage whilst enjoying a Pierre Herme macaroon observing the hustle and bustle of London’s busy Regent Street. 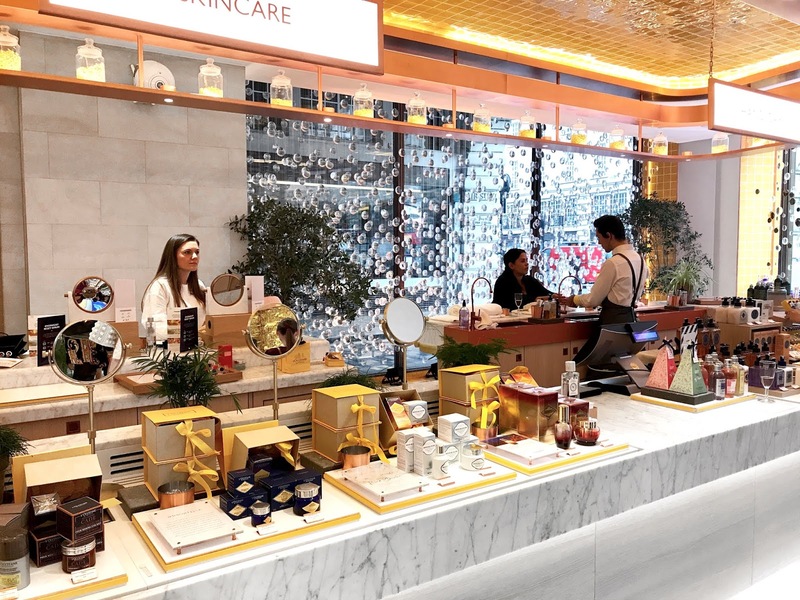 L’OCCITANE have also opened a Bespoke Beauty Discovery Bar (my favourite kind of bar!) 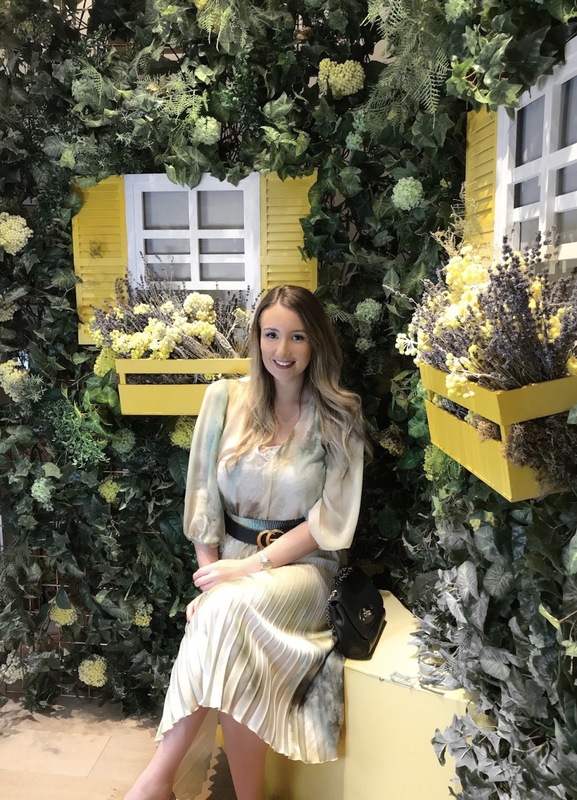 where they offer a range of personalized facial treatments… I couldn’t think of anything better after a busy day in London. 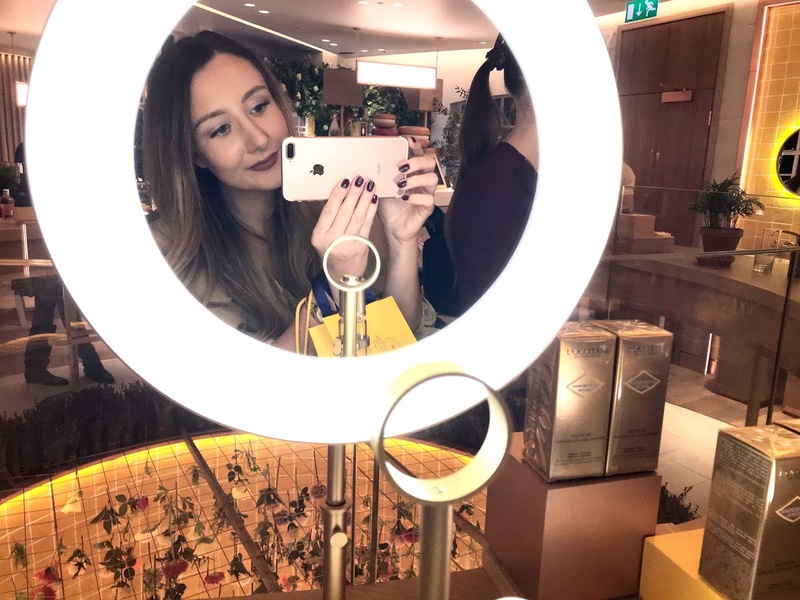 her own vanity pouch that she has created with L’OCCITANE. before getting the full size I would highly recommend purchasing this. 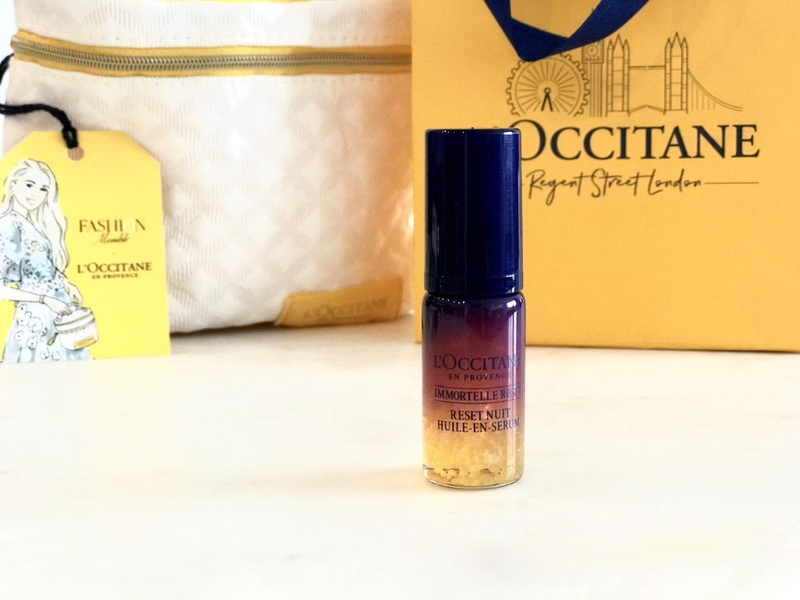 why it’s been a staple in my handbag for the last 8 years! 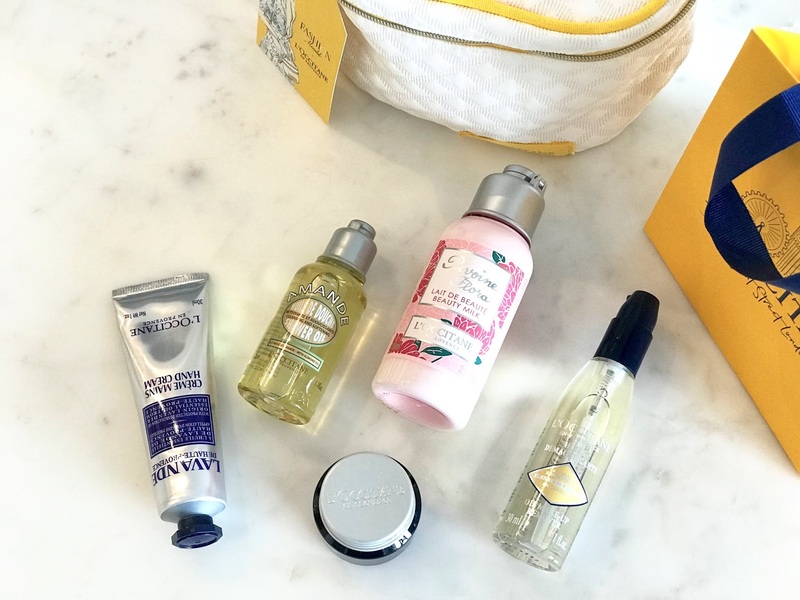 the perfect travel size and is a really lightweight body milk containing Shea butter, making it extremely nourishing and perfect if you don’t want to apply anything too heavy when you get out of the shower. feel to it and is super hydrating on the skin. built up during the day. your skin. I can’t wait to get my hands on the full size. 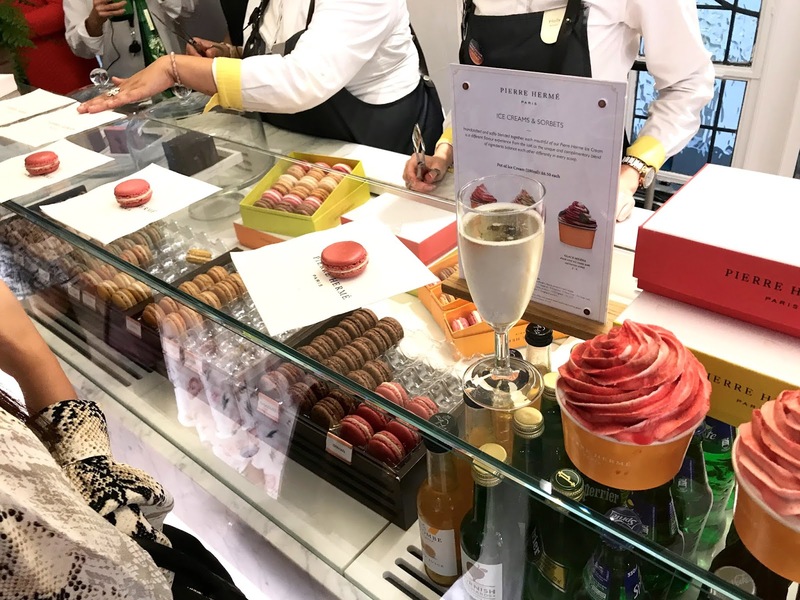 shopping. If you’re in the area I would 100% recommend you to do the same. 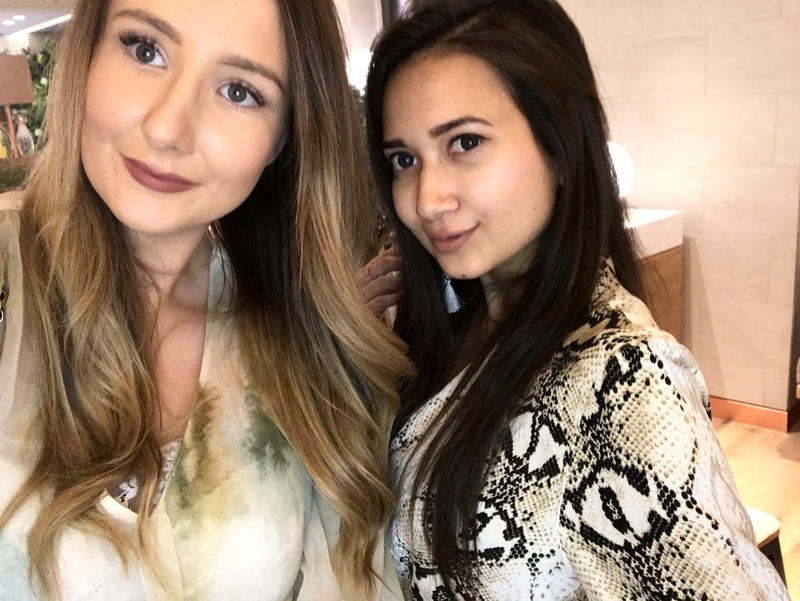 Next Post Would you use Dragons Blood as part of your beauty routine?